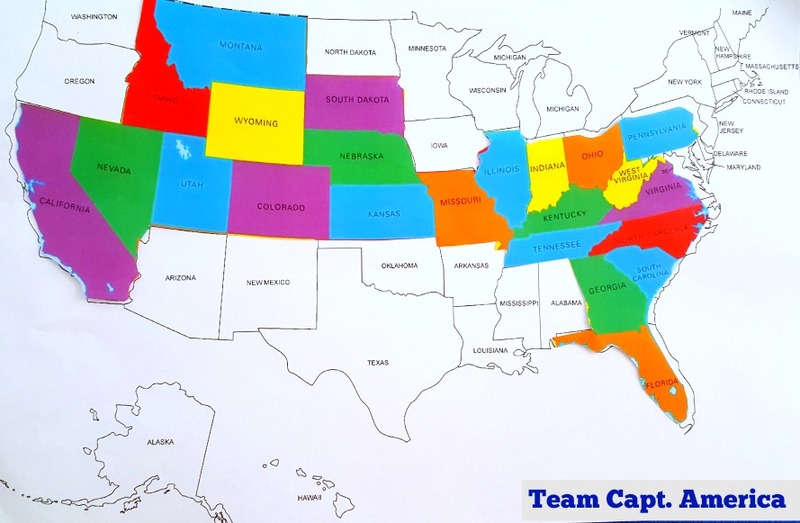 My New Challenge — Fifty States Of Wigge! Comments Off on My New Challenge — Fifty States Of Wigge! Sibling rivalry is an all too familiar concept at our house. I acknowledge that the responsibility for dealing with it lay in my hands, however, now that summer's here, the constant of it may wear me down. There are days the siblings at my house snitch on the other in an attempt to defame the other, while other days they reside amid a frigid silent treatment. I don't view it as horrible. I say this because a few weeks back, Johnny Cash came into ear range of my kiddos on a Bluetooth shuffle. His throaty, deep voice belting out the lyrics to "I've Been Everywhere." A great song, with a long list of places he's been. My kiddos listened and then it started. "I've been to more places than you." "Yes. Yes, I have; ask Mom!" It's a lengthy list for children ages 10 and 12. I thought this would push the banter out. I know my children didn't invent sibling rivalry. Let's face it, it's been here for a very long time -- Cain and Abel, the Boleyn Sisters. My kiddos are merely perfecting its art. While they were still in full rivalry mode, we pulled into the movie complex and there was silence as we watched Captain America Civil War -- a good movie by the way. 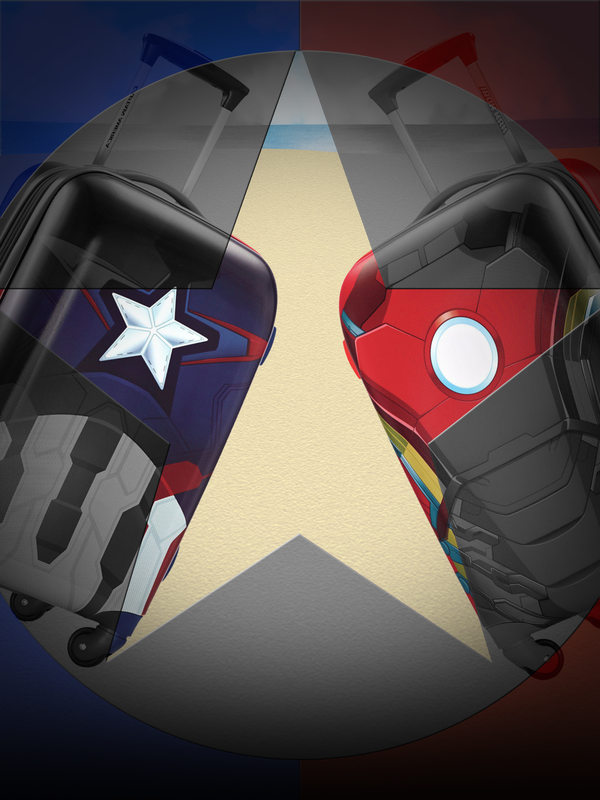 Ironically, I realized that perhaps Civil War was another name for Sibling Rivalry. 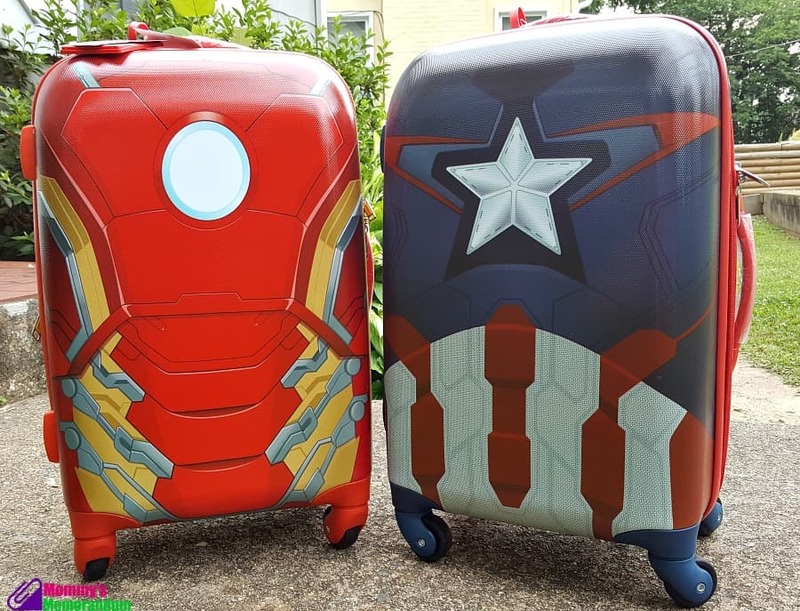 I mean, in the Marvel Universe Tony Stark and Steve Rogers are essentially siblings in their family of superheroes; right?! On the walk out to the car, a new battle was blooming. "Team Iron Man is best!" "No. Team Captain America is best!" 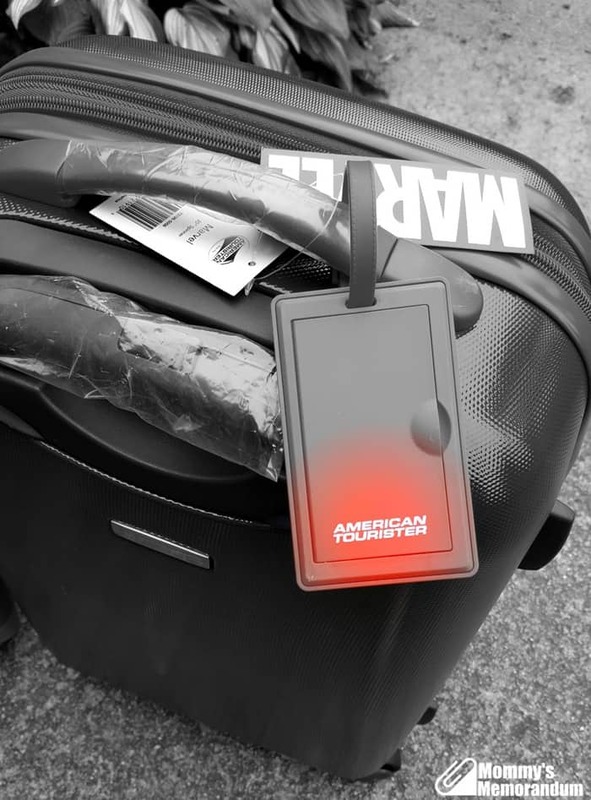 Thanks to the folks at American Tourister, this summer we're having a full-fledge battle. To end this once and for all, I challenged them to "pick a team" and "let the Civil War begin." Their mouths dropped open, their eyes grew wide. "I mean it. 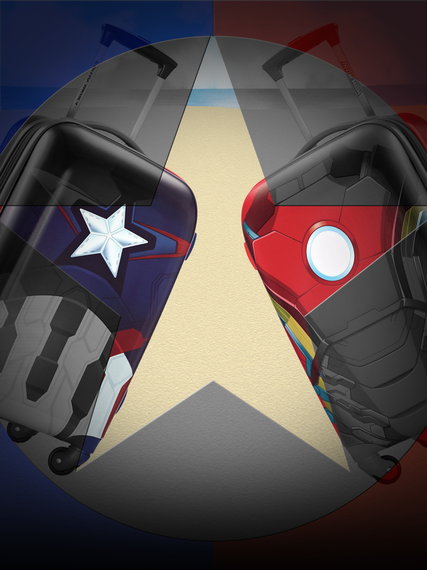 Pick your side." 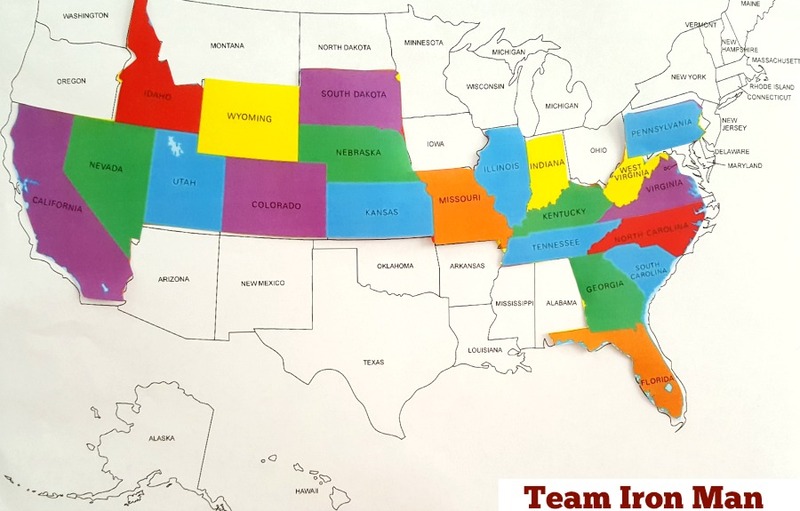 "I'm absolutely Team Iron Man," said my son. "I'm Team Captain America," chirped my daughter. We sat down with maps and figured out states traveled by each. One by one the kiddos asked about the 50 states. One by one we answered. His sister (Team Captain America) went next. Her tally -- 22 states. She went to Montana as an infant when we went to Yellowstone. That was it. That one state made the difference. "Told you." my daughter snickered. In seconds my son was on the phone with his grandpa, wanting to know if he could go to Niagara Falls this summer during his two weeks at Camp Grandma and Grandpa. Grandpa said, "Maybe. That might be a great idea." Then with the stink-eye aimed at his sister, our boy added, "Canadian side." It may take a while for this sibling rivalry to end. Y'know, since we're a family and pretty much scheduled for the same destinations -- together. Summer has become road trip adventures as we hit the road to see if one kiddo can outdo the other as we travel. Can't decide between Argentina and Chile? You're not alone. With so much in common from Patagonia to the Andes, wine regions to thriving capital cities - it can be a tall order trying to choose between these equally enticing countries. So to clear things up once and for all, we've called in our South America experts who've lived and breathed both countries. They've drawn some solid distinctions that are sure to guide your decision about where to go. Its jagged peaks, majestic glaciers and striking landscapes pull travellers from around the world - and it's one of the key attractions that Chile and Argentina share. However what you'll see on the Chilean side compared to the Argentine varies significantly and can help sway which you'd pick for a visit. More windswept and drier than its Chilean counterpart, the park is the kingdom of glaciers and a UNESCO World Heritage site. Ice dominates the scene here, and it is a sight to behold with 2,600 square kilometres of ice fields with 47 glaciers. 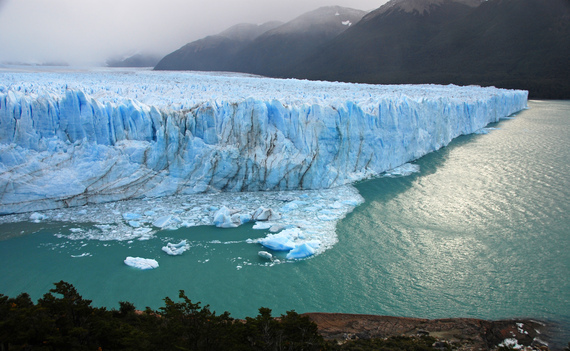 The immense Perito Merino Glacier is the star of the show for obvious reason with its 5km wide and 60m high wall front. 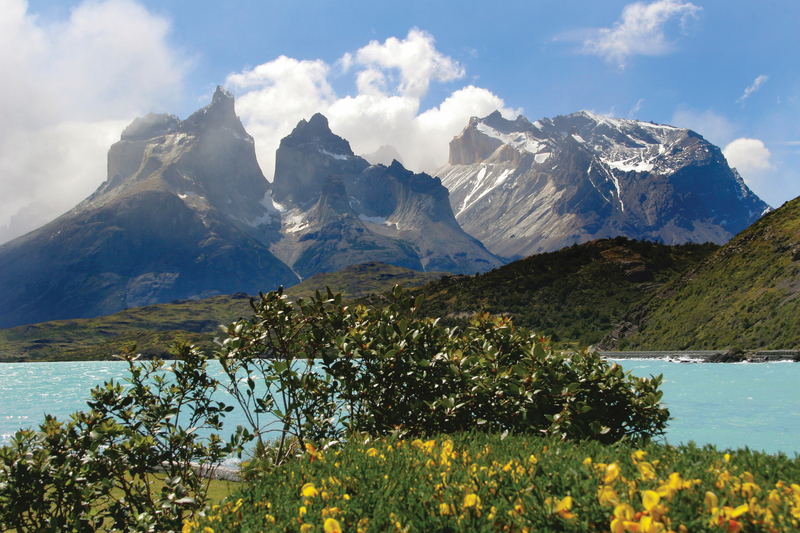 With lakes, forests, rivers, fauna, glaciers and mountains, Chile offers the greener and wetter side of Patagonia. The park has some of the best hiking in the world and the chance to escape the many tourist trails and find a secluded spot. The epic views here are humbling, with the Paine Horns considered to be the most beautiful valley with hanging glaciers and spectacular rock formations. The vast expansiveness of the northwest of these South American nations transports travellers into an alien world. But while the neighbouring deserts share stark landscapes, they offer distinctively different wilderness experiences. This lesser-known desert is far from the beaten track and has an extremely varied landscape, with each valley providing a completely different vista. Here you'll find dry brown plains, grassy tussocks, giant pumice stone fields, high altitude vineyards, salt lakes and frontier towns such as Salta - the gateway to the plateau. A must-see is the Cono de Arita, a mesmerising volcano jutting straight up from a pancake-flat salt field. Puna is one for the more adventurous, with tours only arranged with private guides and you can go hours without seeing another soul. Places to stay are basic and few and far between. Enter the world's driest desert and you feel like a discoverer taking the first steps on Mars. This wild, sweeping terrain is like no other on earth. 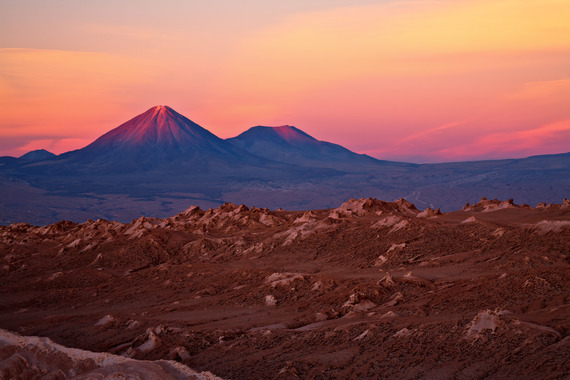 With volcano peaks, lagoons, salt lakes, star-littered skies and rust-coloured rock and sand as far as the eye can see, it's an incredible scene you can only find in Chile. Here group tours are more commonplace and there's a great choice of characteristic and luxury accommodation options. Endless sunshine, altitude and irrigation from the Andes' snowmelt give Chile and Argentina all the necessary ingredients for a wine grape-growing utopia. Both nations are causing a stir with their wines but each has their own signature drops and the settings in which you can sample them have unique points of difference. 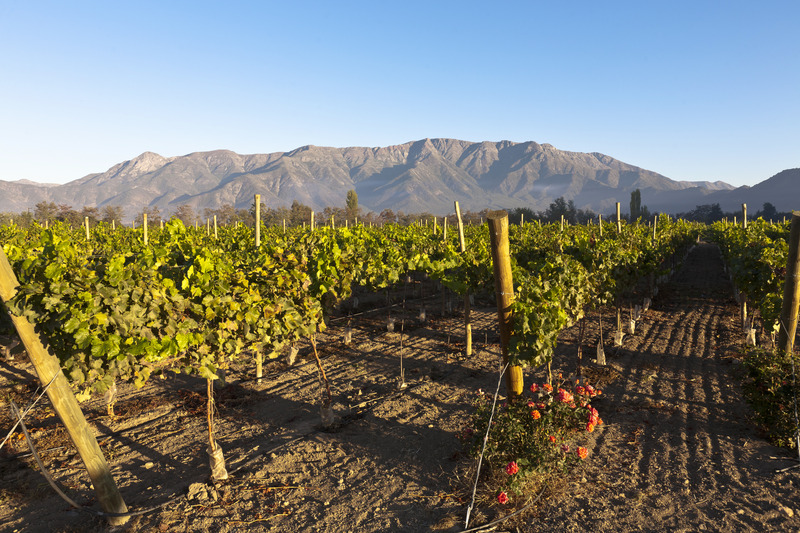 Argentina's largest and most famous wine region, renowned for its Malbec wines, is a popular stop on the tourist trail. With a stunning mountain range as the backdrop, it's a picturesque place to sample the country's best. 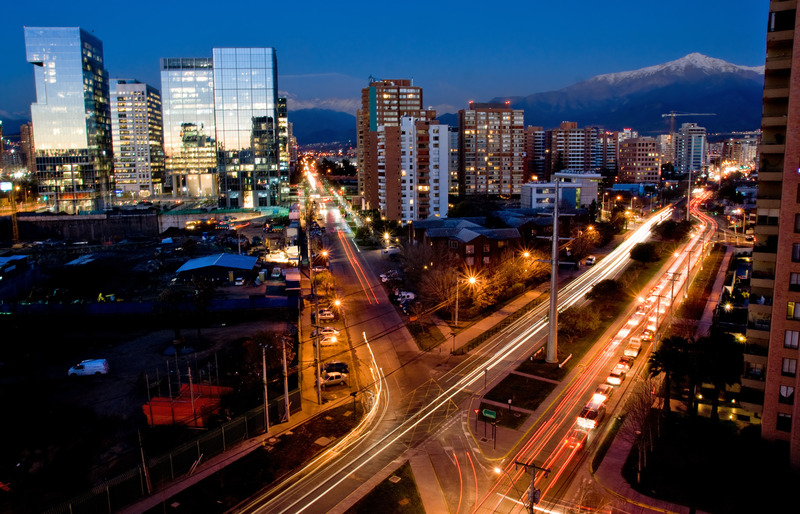 The city of Mendoza is at the heart of Argentina's wine country, easily accessible from the vineyards and serving up some of the country's best food outside of Buenos Aires. Dubbed the next Napa Valley, some of Chile's most prestigious wines are produced here from Cabernet Sauvignon and Carmenere to Syrah. Surrounded by mountains, this alluring rural setting draws travellers for a more laid-back but equally refined journey into the wine country. As it's just a few hours' drive from Santiago there is no need for domestic flights, making it more easily accessible than Mendoza. If cultural and urban attractions are your thing, then both Chile and Argentina have some brilliant cities to roam. Fortunately their capitals vary dramatically so if you look a little closer you can easily grasp which might tick the boxes for you. Take in the surrounding districts and Buenos Aires province has almost the same population as all of Chile - so needless to say the city is a much busier and bustling hub. Rich in culture and with an old-world charm, it's almost impossible not to get swept up in the buzz of this vibrant city. 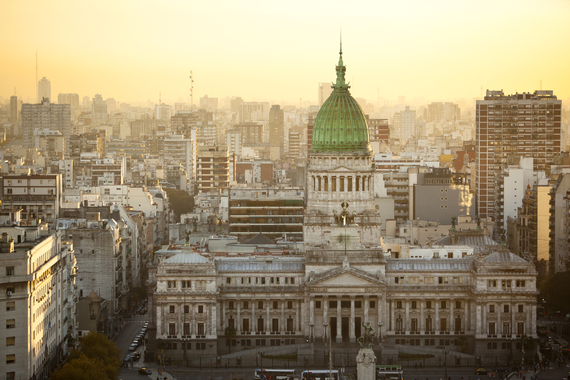 From steamy tango joints, amazing architecture, inspiring museums, some of the best Argentine steaks in the country and a thriving nightlife - it's got it all. This lively and leafy capital definitely has a more easygoing pace and modern feel than Buenos Aires, and boasts the tallest building in Latin America. It's a great place for strolling, café hopping, visiting grand museums and unwinding in one of its hillside parks. Seafood is the sought-after fare here. It's also a popular stopping place to access sites nearby, from vineyards to national parks as well as the coast. There really is no winner in the battle of these two heavyweight nations; it simply comes down to what you're looking to get from your travels. But if you're still unsure which country suits you best, then it might just mean you'll have to visit both! In this week’s “Disney Doodle,” artist Ashley Taylor imagines what Ray the Firefly from “Princess and the Frog” would do if he had a chance to visit a Disney theme park. In the film, stargazing Ray is in love with the Evening Star whom he believes is the spirit of his former firefly love, Evangeline. I love popcorn! There’s something magical when listening to the air popper I have at home “pop, pop, pop” a fresh batch. I find the same enjoyment when watching fresh popcorn is made at places like Karamell-Küche in Germany Pavilion at Epcot . Recently, the Consumables team at Disney Parks Merchandise introduced several new flavors of pre-packaged popcorn to their Main Street Popcorn Company line. I spoke with merchandiser Patrice Guy to learn about these delicious additions.